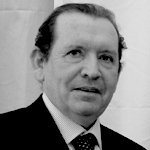 Owen retired as Chief Executive of SEAI in 2012. Previously Professor of Architectural Science at UCD Dublin, he was Principal of the UCD College of Engineering, Mathematics and Physical Sciences and Vice–President of the university in 2006. He founded the UCD Energy Research Group in 1975 and was its Director until 2008. 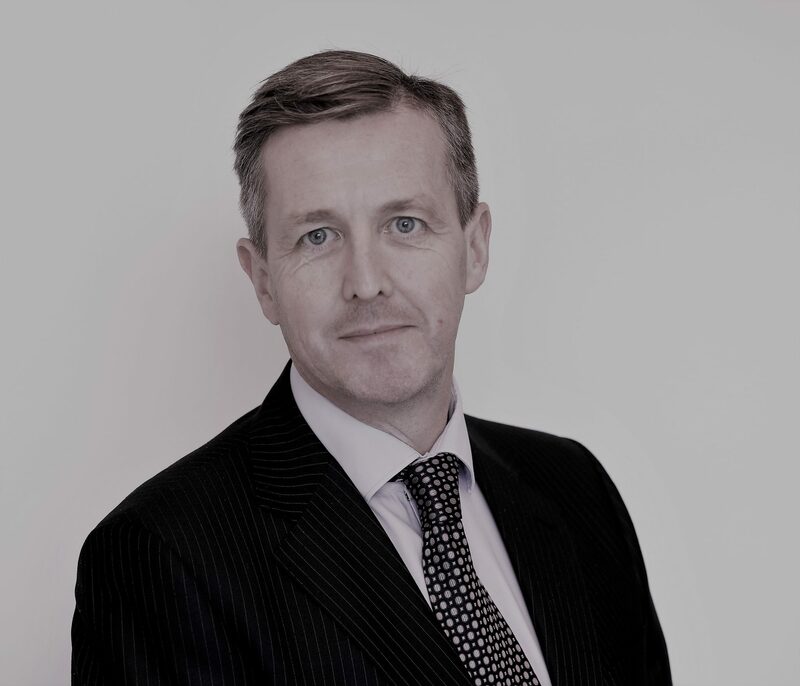 Philip has developed a leading expertise in the area of procurement, competition, trade and construction law and advises clients in relation to the largest public utilities projects in the country. Philip’s extensive PPP experience includes roads, waste, waste water and electricity PPP projects where he acts for both public and private bodies. Development of RIAI Practice and Regulatory Policy, Practice Information, Information Support for Members and the Public, Policy Support to the Practice, Historic Buildings, Sustainability, Accessibility, Part L Committees. Co-ordinator of Regulatory Submissions. 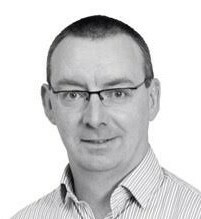 Brian Dolan is Managing Director of both Gypsum Industries and Isover in Ireland. Brian was Managing Director of Isover in the UK from 2007 to 2010 and prior to that was Finance Director with British Gypsum for five years. 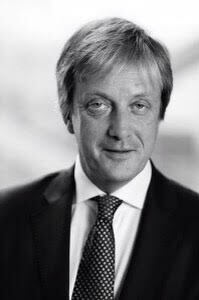 He has also spent a number of years with Saint-Gobain in South East Asia as Chief Financial Officer for the region. 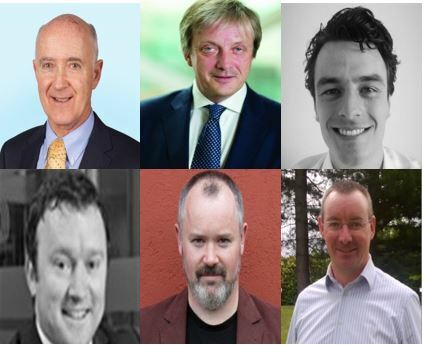 Kevin O’Rourke is a professional engineer with 38 years experience in the field of energy efficiency – with SEAI, the Irish Energy Centre, the European Commission, the Irish Science & Technology Agency, the Institute for Industrial Research & Standards and UCD School of Architecture. Through many years of architectural practice, research, lecturing and building fabric consultancy – and now through the role of academic manager – Joseph has explored, promoted and taught science-based construction practices. As Assistant Head of School at Dublin School of Architecture, DIT, with responsibility for construction he is engaging with existing programmes and creating new ones to ensure that DIT remains at the fore front of construction education, and in doing so ensuring that Ireland has a greater ability to create a more environmentally sustainable built environment, ready to engage with a healthy, low energy future. Devyn has been working in the architecture, engineering, and construction field for the past ten years, primarily in marketing, communications, and training. She holds a BA from Bethany College, WV (USA), and is a LEED® (Leadership in Energy and Environmental Design) Accredited Professional listed with the US Green Building Council. Declan Alcock is a Project Director with Varming Consulting Engineers overseeing a portfolio of projects in the Sustainability sector. He has 17 years experience in consultancy in the areas of Sustainability, Building Physics and Energy & Environmental analysis. Declan’s qualifications include MSc Energy & Sustainable Building Design, BREEAM Accredited Professional (BREEAM AP), BREEAM International New Construction Assessor, and Certified Passive House Designer. He is Lecturer and Module Leader for the “Sustainable BIM Design and Construction” module of the CITA MSc in Construction Informatics at DIT, and External Examiner for the MSc in Sustainable Energy Engineering at WIT. He is also a Director of the NGO Engineers Without Borders Ireland (EWB-Ireland). Niall holds a degree as a Bachelor of Technology (1st Class Hons) and a Masters Eng. Sc. from National University of Ireland, Galway. Ecological Buildings Systems have pioneered the introduction of natural building materials and airtightness to the construction industry in Ireland and the UK for over a decade. Niall has particular expertise in the area of energy conservation, hygrothermal analysis, airtightness, natural insulation, thermal bridging analysis and vapour diffusion open constructions using natural materials. Brian is Head of Sustainability for John Sisk & Sons Ltd covering operations in both Ireland and the UK, and has over 26 years’ experience of environmental and sustainability issues in a range of industries including construction, waste management, consultancy and manufacturing sectors. He is also active in a range of construction industry sustainability initiatives as current Chair of CECA Environment Committee, former Chair of CIRIA Environment Advisory Panel, and contributor to CIP Environmental Manual as well as contributing to the development of a number of British Standards. Vladimir Tichy is the managing director at Schneider Electric. Vladimir joined Schneider Electric in 2000 as technical and commercial support for MV equipment, before later roles of Product Manager MV, Distribution Sales Manager, Commercial Director for Distribution and Residential market and VP Power Czech Republic. 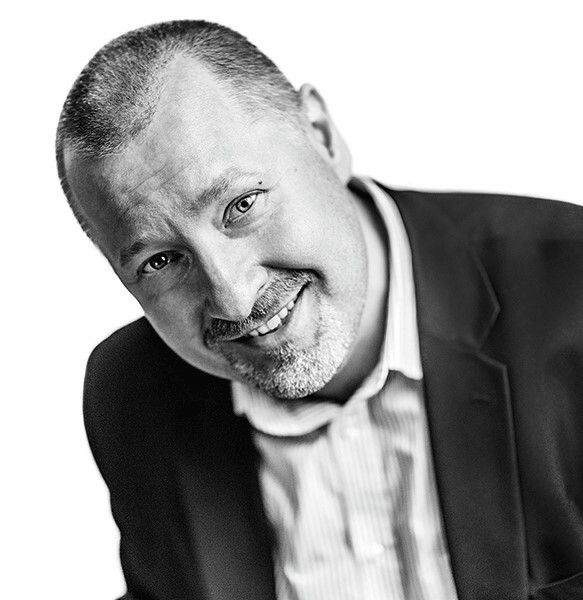 He has over 16 years of experience including general management, strategy, sales leadership, product marketing and management, product development both at local level and internationally. He has proven track record leading local and international initiatives with P&L responsibility through concept, C-level buy-in and execution. He specializes in defining products and services that surpass competition and provide strong business value. He has expertise in delivering Best-In-Class products, solutions and services in very competitive business environment. 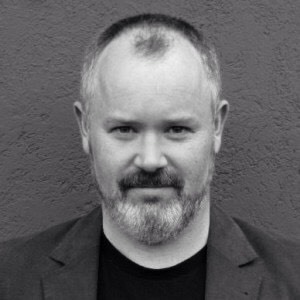 William O’Donnell is the Associate Director at IN2 Engineering. Since graduating as a Building Services Engineer from DIT Bolton Street in 2005, he has consistently worked in the Irish construction industry. He commenced his career in the Mechanical Contracting side of the building services industry which afforded him with real world knowledge of building services installation processes and on site co-ordination experience. In 2007 he adjusted his career profile and became a Consultant Engineer. Post extensive training he now specialises in Environmental & Sustainable Design . He was awarded Chartership with Engineers Ireland in 2011 and with CIBSE in 2012. He is a BREEAM international assessor. Orna Fox is a Senior Architectural Technologist with PM Group and has over 20 years’ experience working in the construction industry on various projects including, protected structures, residential, commercial, healthcare, educational, pharmaceutical, biopharma, Med-Tech and food developments. Orna is a LEED AP (Leadership in Energy and Environmental Design) Accredited Professional, holds a Specialist Diploma in Environmental Sustainability from the National University of Ireland, Galway and is currently studying, MSc in Building Performance (Energy Efficiency in Design) at Dublin Institute of Technology. Orna is a Sustainability Champion within the PM Group Dublin Office and is crucial to the implementation of sustainable standards and processes within PM Group Architecture and the wider Group. Brian Montayne has been with ESB for 27 years since graduating from University College Dublin as an Electronic Engineer. He has held numerous technical, project and senior management positions across ESB Group, including Corporate Communications Manager and Retail Energy Trading & Regulation Manager. Currently working in ESB Strategy, Innovation & Transformation, he is leading work on a key pillar of ESB’s strategy, the Decarbonisation of Heat. Dublin City Architect, Ali Grehan leads the City Council team responsible for developing a broad urban design agenda including the delivery of diverse projects in relation to housing, public realm, community and cultural infrastructure. 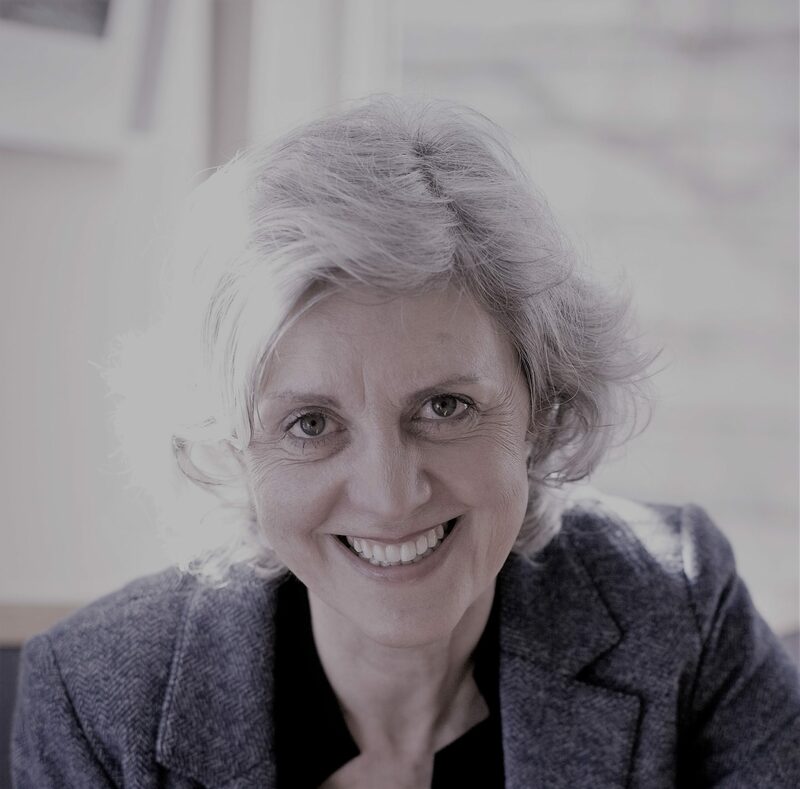 Her career has spanned private practice in Dublin, London and Bilbao, and in the Public Sector; where her particular focus has been on large-scale urban regeneration. Prior to becoming City Architect, Ali was Chief Architect with Ballymun Regeneration Ltd. She also worked with the RPA (now TII) delivering Dublin’s first LUAS Light Rail system.